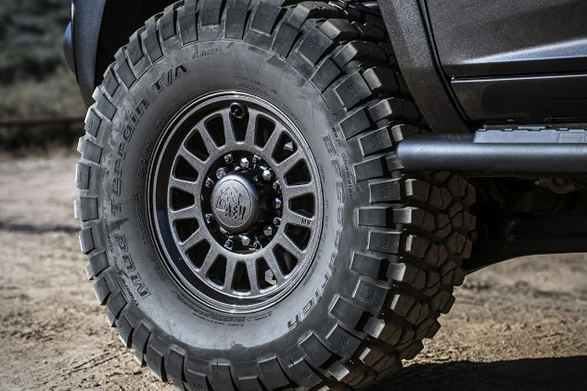 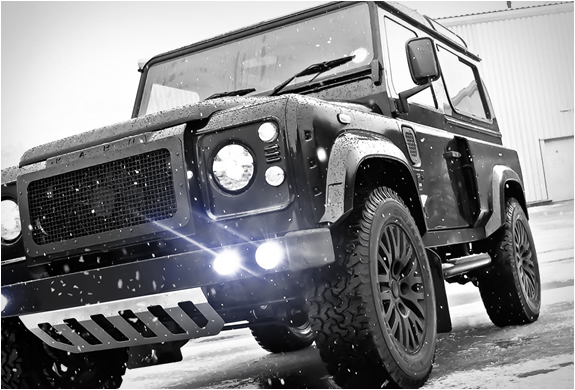 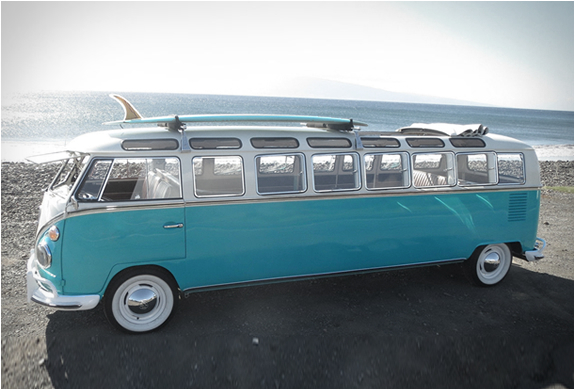 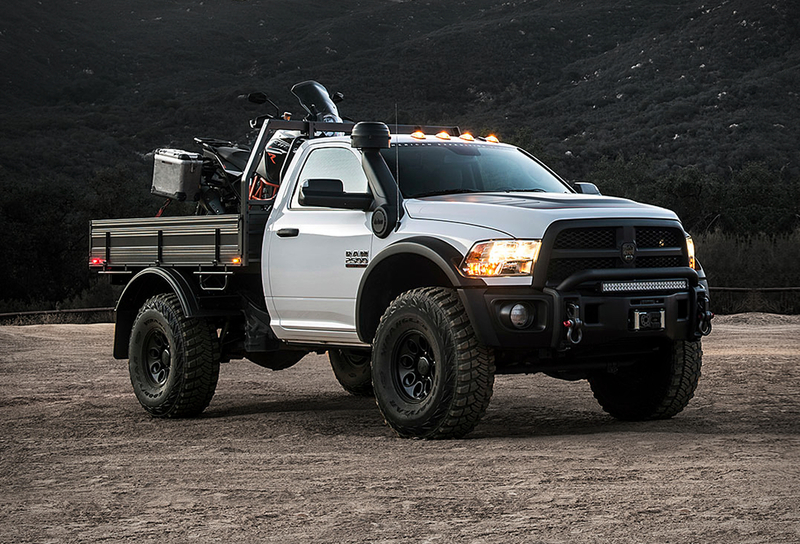 American Expedition Vehicles (AEV) is a manufacturer of off-road and overland vehicle parts and accessories as well as turnkey off-road vehicle packages. 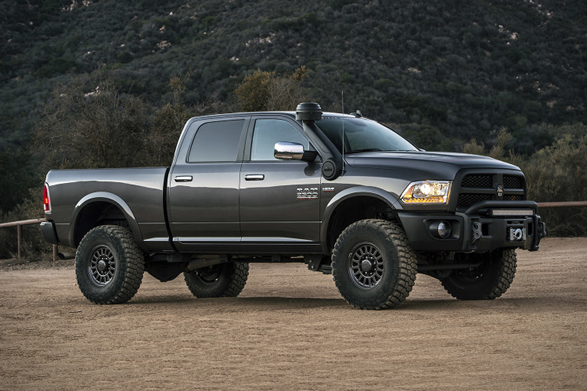 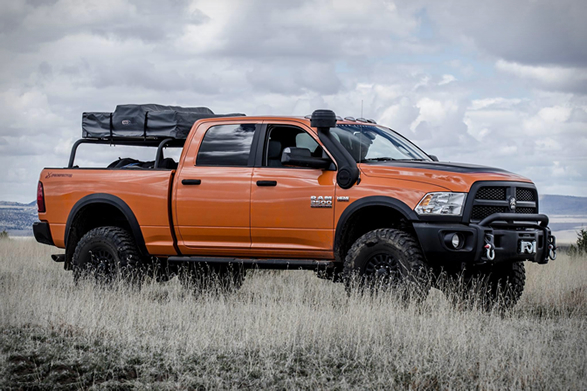 They are mostly known for building seriously capable Jeep Wranglers, but have recently developed modification packages for Ram pickups, with the name of Prospector. 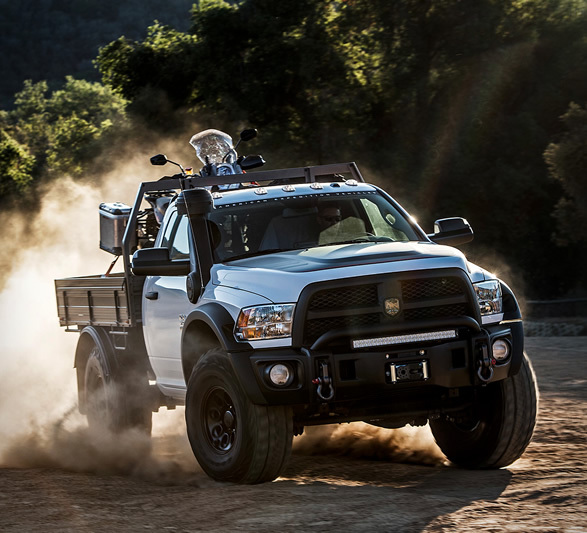 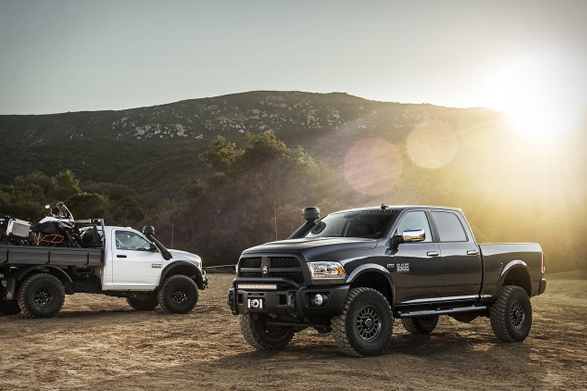 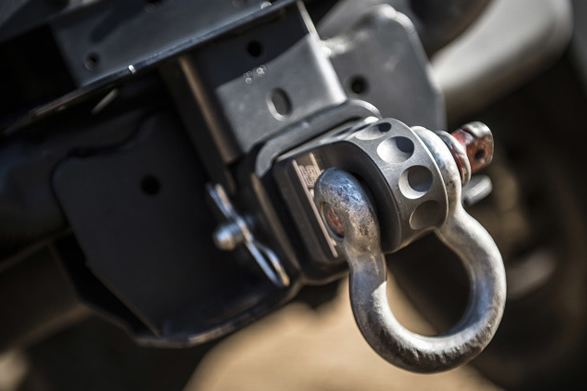 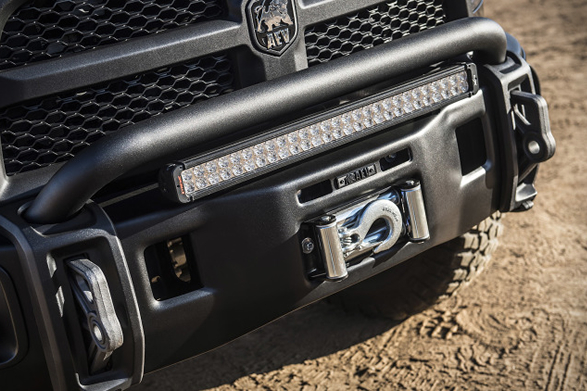 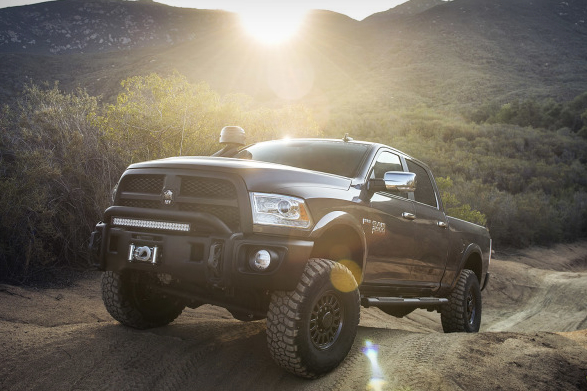 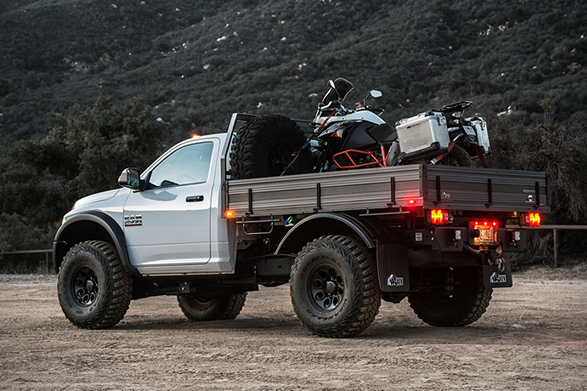 The AEV Ram Prospector package is designed for dedicated overland travelers and recreational explorers alike, it is outfitted with all the necessary equipment to enhance your driving experience both on and off road. 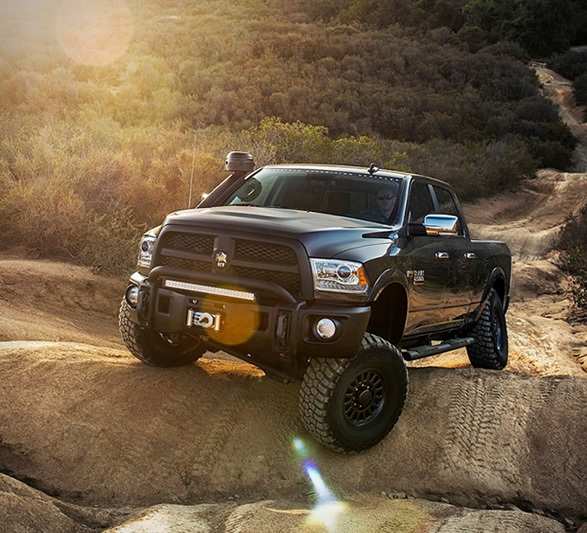 You can choose from several packages to customize your Ram Pickup, pick everything from colors, interiors, bumpers, wheels, floor armor, DualSport suspension systems, engine upgrades, and all the gear you´ll need to conquer challenging obstacles off road.